It was 20 years ago that, having risen steadily for decades through recessions, booms, huge social changes, several governments and many crime-reduction initiatives, crime peaked at 19 million offences a year. Since then, it has fallen by over 60%, and now stands at below 7 million offences in 2015, according to the independent Crime Survey for England & Wales. Scotland and Northern Ireland have seen similar patterns. As you can imagine, there is a plethora of academic work on why crime rose until the mid-1990s and has fallen since. My own view is that three factors have driven this progress: beneficial demographic changes; smarter law enforcement; and a partnership approach to crime prevention involving national, devolved and local government, the private and third sectors, and communities. This is an impressive achievement, but we cannot afford to relax. While crime continues to fall, it is also changing. Online fraud and other forms of cyber crime are more apparent, and previously hidden crimes against some of our most vulnerable citizens, like child sexual abuse and domestic violence, are now a high priority for law enforcement and social services. Last month, the Home Secretary launched the Modern Crime Prevention Strategy. This focuses on crime enabled by technology and how technology can be used to prevent crime. It addresses what the evidence suggests are the six drivers of crime – opportunity, character, profit, drugs, alcohol and the effectiveness of the criminal justice system. The strategy uses modern techniques, such as behavioural economics and data analytics, to set out a range of measures that will make crime harder to commit and less attractive to criminals. The partnerships with industry, the voluntary sector, communities and citizens that have helped reduce crime in the past 20 years, will remain central to tackling old and new crime types in the next 20. So, how does crime reduction work in practice? Taking cyber crime as an example, it is estimated that up to 80% could be prevented if people and businesses took simple precautions online. The strategy also highlights campaigns like ‘Cyber Streetwise’ encourage us all to use strong passwords, install security software and download software updates to fix vulnerabilities. Influencing consumer behaviour also has a part to play. 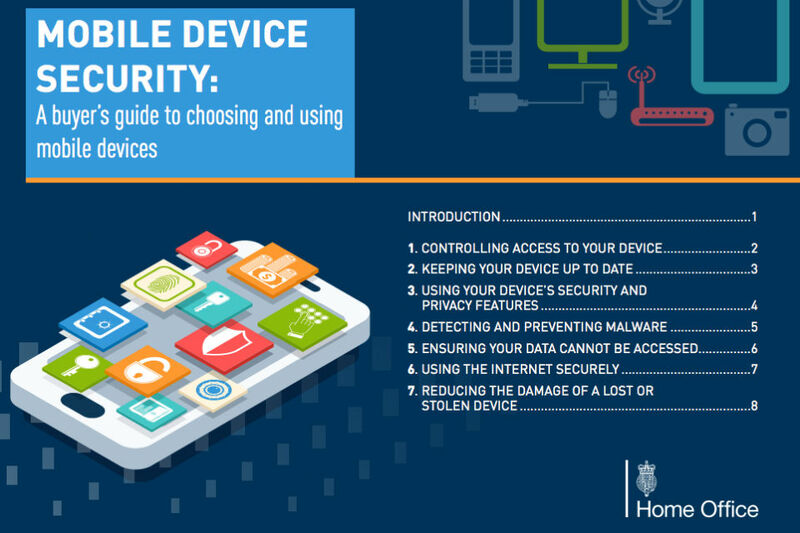 The new buyer's guide to choosing and using mobile devices will help consumers make informed choices about the devices they purchase, based on their security features. Similarly, we will encourage certain businesses to publish an annual statement on the steps they have taken to ensure that slavery and human trafficking are not taking place in their supply chains. This is to encourage a ‘race to the top’, as businesses recognise that customers expect an ethical stance and will compete to ensure their profits don’t also benefit criminals. As well as influencing businesses and individuals at risk, the strategy focuses on the behaviour of those at risk of drifting into criminality. That includes a range of interventions, from working with the professional sector to deter solicitors and accountants from becoming involved in money-laundering; to supporting voluntary sector work with young victims of violence – who are often also perpetrators – to prevent them from joining a gang or help established gang members reassess their life choices. 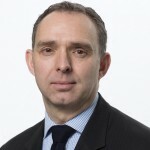 The strategy also sets out how law enforcement and policy-makers should use data analytics to prevent crime, whether that is by underpinning ‘predictive policing’ – where forces deploy officers to known hotspots – or identifying the products, services or people that are vulnerable to particular types of crime. Social changes, smarter policing and system-wide partnerships have driven down crime over the past two decades and, as the new strategy sets out, with modern technology and techniques, will continue to drive it down in future, keeping our citizens safe and our country secure. Not sure beneficial demographics more important than technology advances in crime prevention? A plethora of academic work on why crime is up or down? Not sure I can think of any. Polemics yes, actual research, not so much.